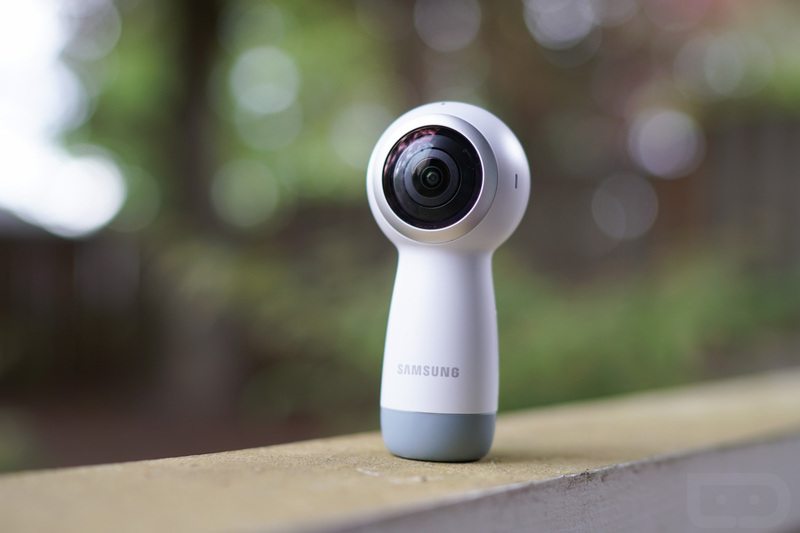 Samsung’s new 360-degree camera, the latest version of the Gear 360 shown off at the Galaxy S8 unveiling, goes on sale tomorrow, May 25 in the US. It’s priced at $229, but Samsung will kickoff a promotion first thing in the morning that could get you the camera for $49 if you buy a Galaxy S8. The new Gear 360 sports cameras capable of recording at 4K, along with the ability to shoot 15MP photos. Samsung is also throwing in live, real-time streaming, so that you can share your favorite moments as they happen. We actually did this for a bit during the Google I/O keynote and it worked pretty well! 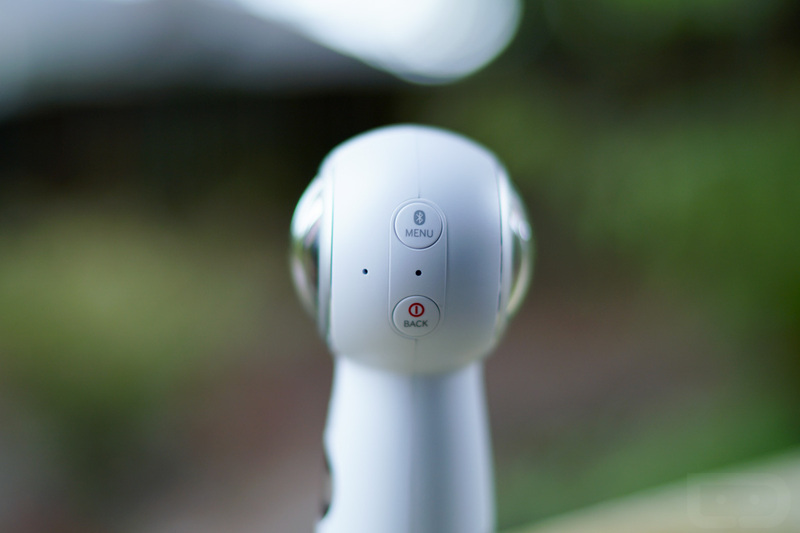 This new Gear 360 camera works with the Galaxy S8 and S8+, entire Galaxy S7 line, Galaxy S6 line, and Galaxy Note 5. Hopefully, some day, Samsung opens it up to other Android phones. The device should go live at a bunch of places tomorrow, including Amazon, Best Buy, and your favorite carriers. Samsung’s site is selling it now, though, in case you want to get in early.